When we arrived at the Inn we were really surprised at how clean everything was. The lobby and room was beautifully decorated. The staff was very polite and friendly. I would definitely stay at the location again. So you're kicking around the idea of a holiday to Millbrook? If you want a place to call home that's located close to Millbrook attractions, use Orbitz to pick your travel dates, and then presto! Review the list of hotels and other accommodations to identify those that are close to everything you want to see and do. 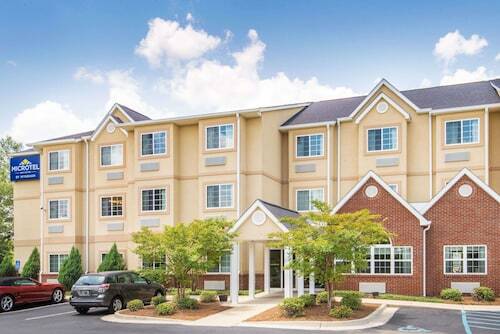 There are 107 accommodations to choose from within the larger area if you can't find a place you want to stay in Millbrook. Search by filters such as price, neighborhood, guest rating, or popular locations, depending on what's most important to you. We make it easy to find a convenient flight into Montgomery, AL (MGM-Montgomery Regional), which is 12.2 mi (19.6 km) from the heart of the city. Find the ideal flight in nothing flat by using the filters on our site to narrow down your search. 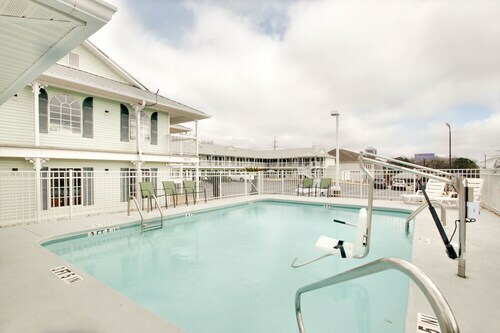 Take a dip when you stay at one of these Millbrook properties, liked for their pools. What's the Weather Like in Millbrook?